Give your clients the gift of relaxation this winter. Salt, and bath soaks are incredibly healing! A great add on treatment to a Manicure/pedicure, or as a retail product for your guests to take home. In the upcoming months we are faced with harsh winter cold, and heavy irritating clothing that take there toll on our skin (and nerves!). 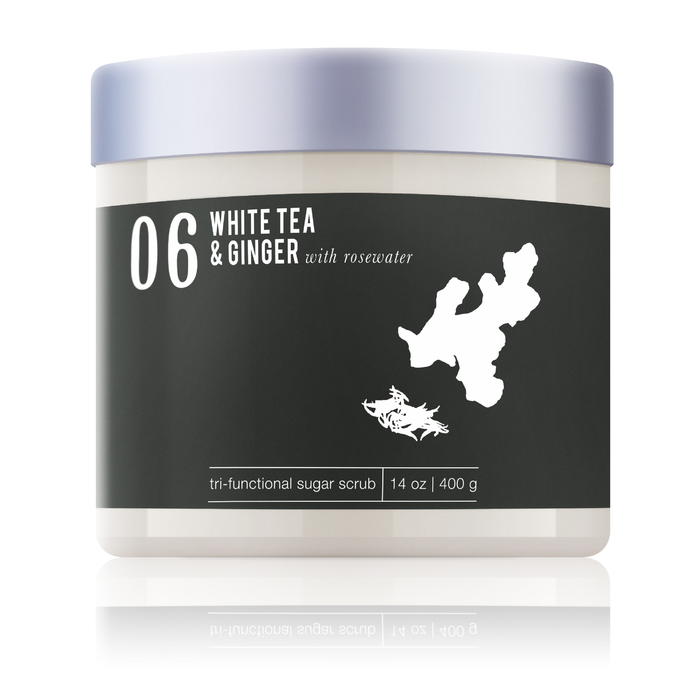 Take up some relaxation, and replenish skins moisture with a vanilla lavender, white truffle bath soak! This therapeutic bath soak, infused with rare 100% organic jojoba oil & epsom salt, will replenish lost moisture while absorbing key minerals & nutrients. Alpha glucosyl hesperidin has been added to their classic creation to stimulate blood flow and promote a more youthful looking appearance. Makes a great hand soak, foot soak or body soak! Soaks not your thing? MeBath has a wide variety of treatments for any type! Achy muscles? 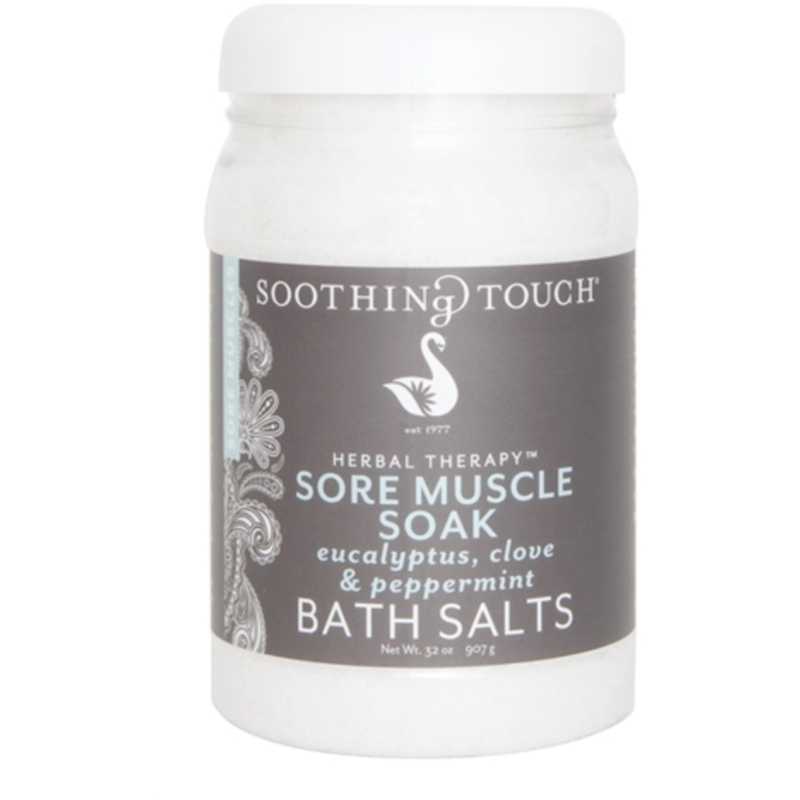 Try this amazing Soothing Touch Sore Muscle Bath Salts. Clients will love taking this one home! Use Soothing Touch Sore Muscle Soak after a strenuous exercise, a hard day at the office, or just to ease muscle tensions. Indulge yourself and soak for 20-30 minutes. 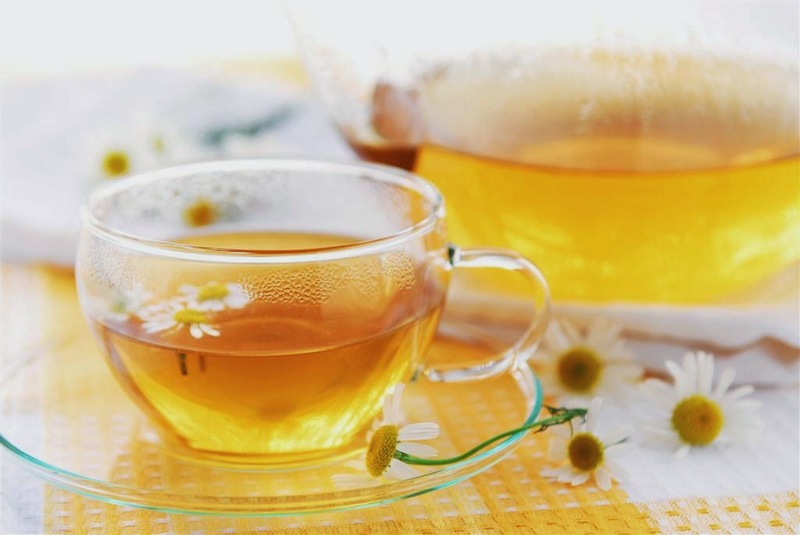 Wash and rinse after soaking to feel renewed, refreshed and relaxed. The clove, peppermint, and eucalyptus essential oils will release stress, and promote healing in both mind and body! 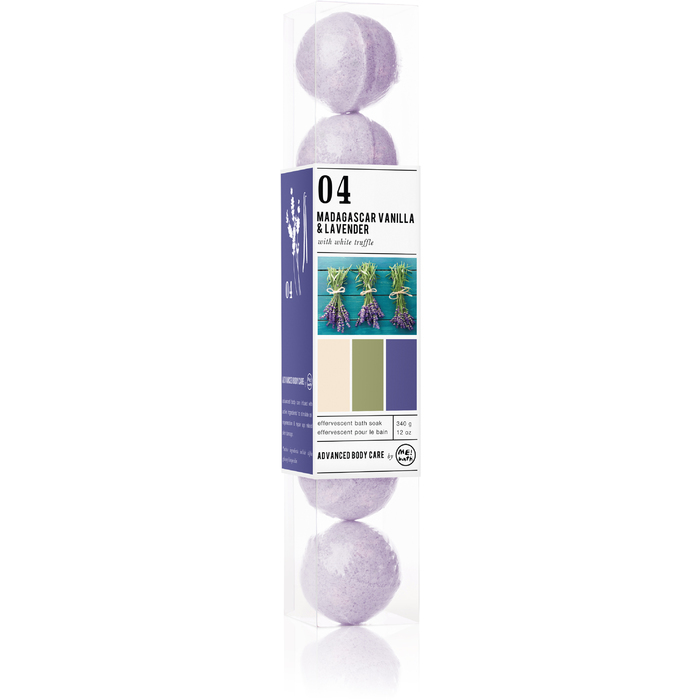 Add on a unique item to your clients bath soak purchase! An all natural sea sponge. 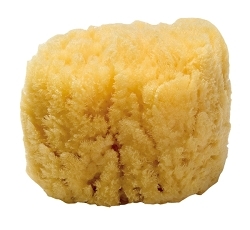 This sponge will compliment their at home treatment perfectly. Because this is a natural product, size, color, and shape may vary. Not only are these sea sponges a natural, and renewable resource they are also a natural exfoliate!